In today’s increasingly connected world, establishing a strong digital presence is crucial for effective brand exposure and lead generation. With more and more people accessing business and product information online, it’s no longer effective to rely solely on broadcast commercials, newspaper ads, or telephone campaigns for effective B2B marketing. As technology and industrial marketing methods continue to evolve, implementing a comprehensive, multifaceted approach is critical for staying ahead of the curve and ensuring potential leads become aware of your company. Below, we’ve outlined some of the many different ways to advertise your business online and generate valuable leads. Enabling businesses to make personal connections with fellow industry professionals, social media offers various avenues for generating leads. 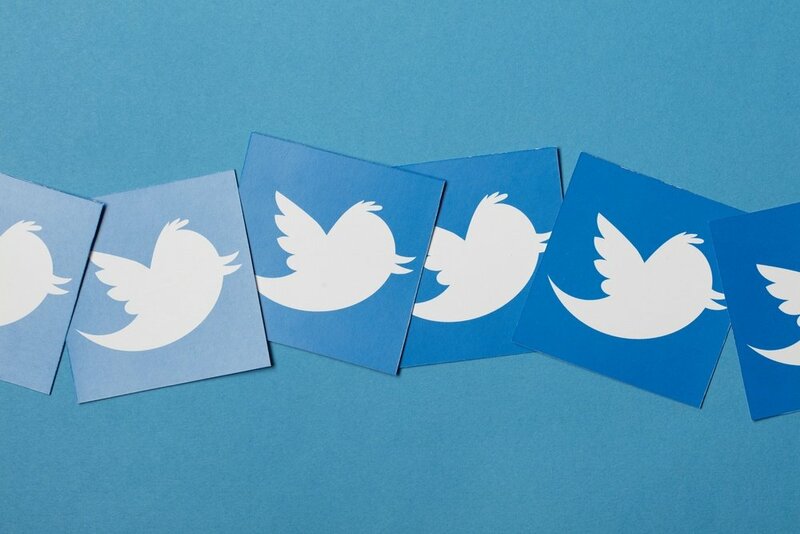 Sharing useful, well-curated content on LinkedIn and Twitter will help establish you as a knowledgeable industry leader, while interacting directly with users will position you as a go-to source for useful information and tips. In this way, you’ll gain followers — and generate leads — organically. And with about 50% of today’s B2B researchers falling in the millennial age range, social media is more important than ever for connecting with purchasing managers. Paid social advertising is also highly effective in boosting brand awareness, as your ads will be targeted to specific users based on their browsing history. Facebook advertising, for instance, doesn’t require you to have any prior connections with the people your ad will target, so if their user profile matches up with your messaging, your ad will appear alongside their newsfeed or as sponsored content incorporated into their newsfeed. 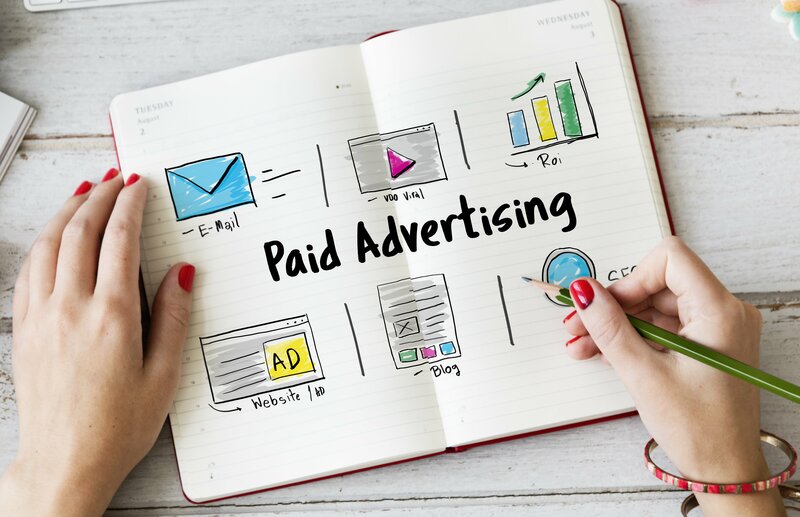 Another viable paid digital advertising option, PPC allows businesses to pay a fee each time a user clicks on one of their ads; unlike organic lead-generation methods, PPC is essentially a way to buy site visits and can be highly effective for generating traffic and leads. Most often, companies choose to have these PPC ads appear on search engines. Once a successful campaign is underway, the per-click fee will be negligible in relation to the business being brought in. In fact, research has shown that users click on paid search ads more often than other forms of digital advertising; people don’t mind seeing advertisements if they’re directly useful to what they’re already searching for. Although starting a PPC campaign often involves some trial and error, Google AdWords makes it easy to get started. From there, companies can flesh out a more targeted campaign based on when and where they want to advertise, as well as the specific keywords and negative keywords they want to target. PPC campaigns are also highly customizable for different budgets, allowing for very low-cost initiatives. Traditional and programmatic PPC can offer different benefits for different types of campaigns; while traditional PPC ad campaigns involve manually selecting and bidding on keywords, programmatic PPC casts an even wider net, using advanced software to automatically manage massive amounts of consumer data in order to buy relevant ads targeting their specific needs. Email marketing is a critical component of an effective campaign, and now, through the collection and analysis of valuable customer data, email lists can be segmented in order to target specific users who have shared their contact information with you; for instance, design engineers may receive a different email than procurement managers. This allows you to effectively target different people at different stages of the purchasing process. The referrals you’ve received from website conversions, trade shows, and other advertising campaigns must be kept engaged with relevant, useful content, and emails provide a cost- and time-efficient way to do so. This is just as important for potential leads as it is for existing clients; sending them periodic emails with industry-specific, directly useful content will help keep your company top-of-mind. The numbers speak for themselves: Email has an average ROI of $38 for each $1 spent. And today, with highly advanced tracking software available, it’s easier than ever to formulate A/B tests that can help determine the most effective strategies for gaining new clients. For instance, one group of people on your email list may receive a message with different phrasing or a different call-to-action than a second group, and open rates and conversions can then be tracked to in order to create the most effective email campaign possible. Surprise! Although social media, PPC, and email marketing are all effective digital advertising tactics, one traditional industrial advertising approach is actually more effective than you’d expect: direct mail. Shown to have a relatively high response rate at around 4%, responses to direct mail are also faster than those obtained through emails; the CMO Council reported that 79% of people act on direct mail immediately, whereas 45% of people act on emails immediately. Direct mailers also offer a tangible source of information, which, in today’s increasingly digital world, has become somewhat of a novelty. And taken a step further, handwritten notes or personalized packages for select leads and prior customers can make all the difference in keeping your company top-of-mind. Such personalized approaches can be extremely costly, however. Between printing, paper, and postage, even sending out simple flyers can result in high costs over time. Plus, according to the CMO Council, 44% of direct mail is never even opened, and it’s extremely difficult to track who is opening it and who isn’t. Listing your business on THOMASNET.com is one of the best ways to advertise your business and attract valuable leads. A multifaceted supplier discovery network, THOMASNET.com helps connect B2B buyers and sellers, streamlining the product sourcing and supplier discovery process. In fact, there is more industrial and B2B buying activity taking place on THOMASNET.com than on any other platform in the world, with a buyer evaluating a supplier every two seconds on the platform. This unique platform provides manufacturers with an effective, intuitive way to grow their businesses by showcasing products and services to active and qualified buyers — not just anonymous traffic. An Enhanced Listing, which includes lead generation tools, enhanced placement, professional content creation, tracking and analytics, and more, starts at just $49 a month. These are just a few examples of the many different ways to market your business. Not sure where to start with your advertising campaign or unsure which methods are right for your company? The expert team at Thomas can design and implement a sophisticated, results-based marketing program tailored to your specific needs and can help guide you on free ways to advertise your business online. 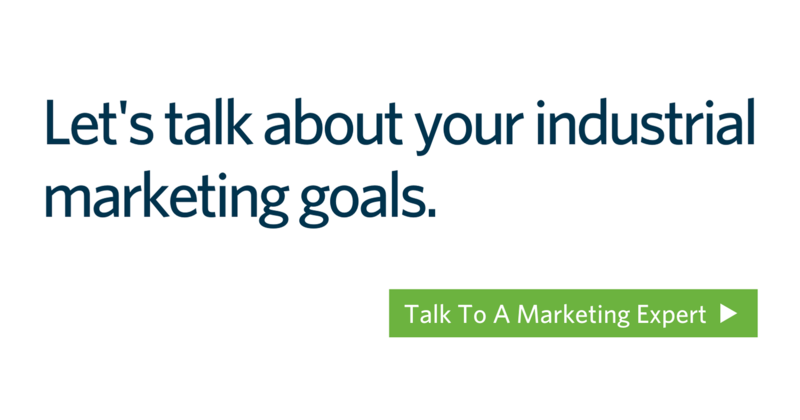 Contact us today to discuss how we can help promote your business.